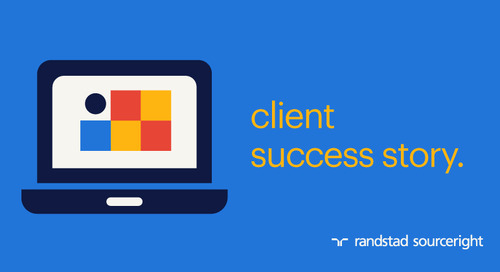 Home » case studies » payroll case study: educational services leader gains sourcing expertise. 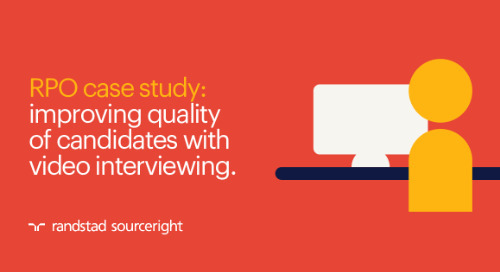 When a nationwide educational services company needed to more effectively fill seasonal testing proctors in the southern U.S., it sought out a partner to not only serve as the employer of record (EoR), but one that could also source and recruit the talent directly. A leader in its field, offering services for students spanning grades kindergarten through 12, the company previously relied on internal recruiters to find seasonal proctors to help administer standardized testing. Because these professionals serve an important role in administering and monitoring standardized testing, the company historically filled these positions directly with local teachers who are familiar with testing requirements. Over the years, the organization had developed a pool of pre-identified talent to efficiently fill the roles as testing season approaches. As demand for its services grew — especially in southern states, such as Florida, Texas and Louisiana — the company found its recruitment capabilities strained. 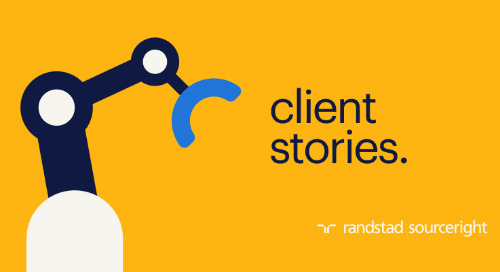 After disappointing results from working with a staffing agency, the company turned to Randstad Sourceright. 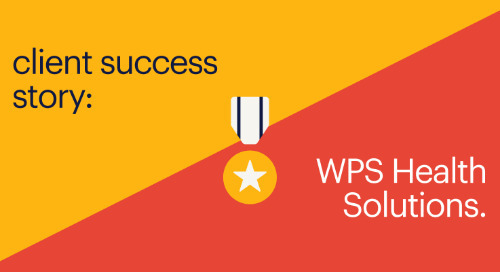 Building on an existing managed services program (MSP) relationship, the companies worked together to create an innovative hybrid payroll solution that includes sourcing and EoR services. Although it previously used several service providers to meet demand, in 2018 the company sought to change its payroll model. It turned over recruitment to a service provider as well. 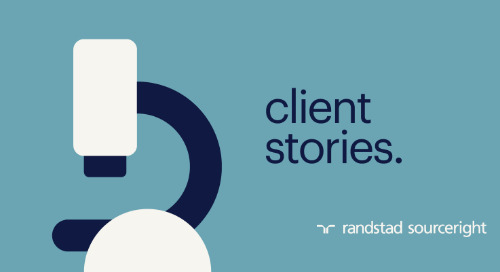 This came after a deliberative process in which the company sought to achieve cost efficiency and relief for its internal recruiters, who were under increasing pressure due to growing demand. 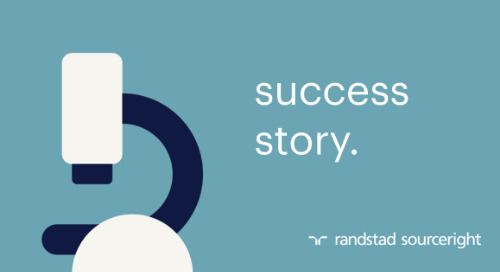 With a successful MSP relationship already in place, the customer turned to Randstad Sourceright to create an integrated solution that includes both recruitment and serving as the EoR for talent. 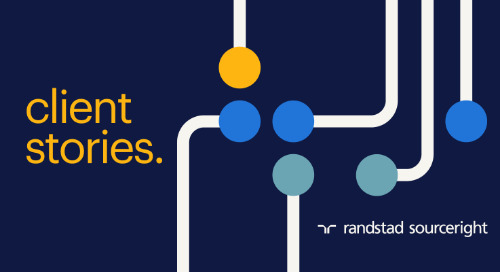 This approach not only helps fulfill immediate mandates around cost and access to talent, but also delivers program visibility and spend optimization. By integrating payrolling and recruitment under the same program, the company creates a more efficient workflow, and ensures it has a sustainable and qualified talent pipeline. 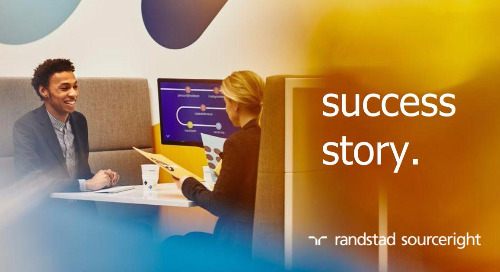 The end-to-end approach means it can rely on Randstad Sourceright to deliver the entire gamut of services, resulting in better continuity for hiring managers and talent. 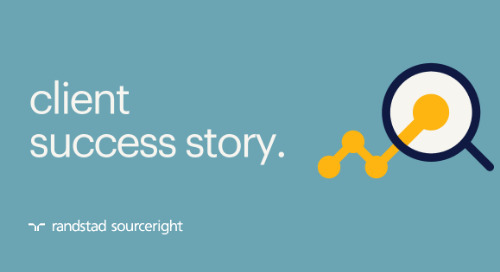 With access to shared recruitment services provided by Randstad Sourceright, the company now has far greater sourcing and screening capabilities for its proctor roles. The solution is highly efficient and scalable, which enables the company to quickly ramp up as the business grows. This was an important consideration for the company because it needs to onboard the hires in a very condensed period of time. To accelerate the fill process, a workforce scheduling technology will be integrated into the solution, enabling the company and workers to more easily plan and fill shifts. The global technology platform helps reduce manual scheduling and improves communication with talent. Additionally, the payrolling solution is also managed using the company’s vendor management system (VMS), which provides a holistic view of its total contingent workforce. The proctor roles need to be filled quickly during the peak season of March through June. 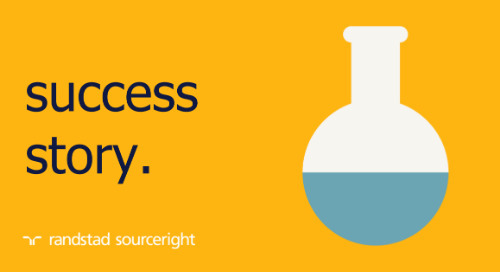 As a result, the company requires recruitment support that can scale up and down quickly. Because it previously performed this service internally, the company only entrusts this critical function to a reliable partner. The hybrid payroll approach spans the entire gamut from creating talent pools and nurturing through to hire and offboarding. 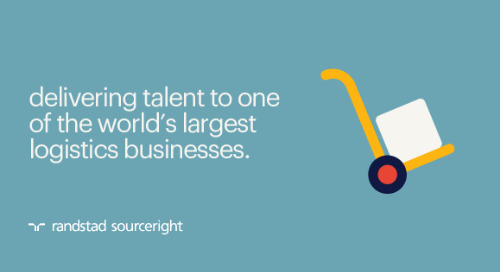 Once hired, workers become part of the company’s talent pool to be considered for future assignments. 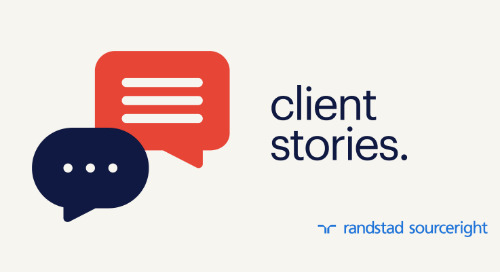 A key element of the relationship is the company’s requirement for a strong program management office (PMO), which Randstad Sourceright already had in place through the MSP relationship. 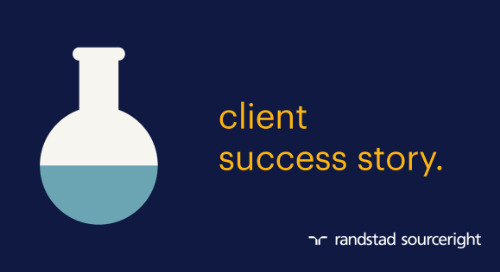 The client had long viewed the PMO as critical to the success of its MSP and wanted to expand the existing arrangement to the payroll program. 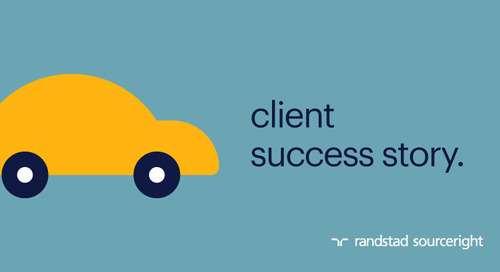 To fulfill the company’s mandate for filling the proctor roles quickly and cost effectively, Randstad Sourceright deploys shared talent advisors to source, screen and hire qualified talent. The key to delivering the right resources is identifying those with experience administering testing – including active and retired teachers. The individuals are actively engaged throughout the year to ensure they are available during the peak season. The advisors are highly trained in filling contingent and permanent talent. They work closely with hiring managers to ensure the right volume of candidates are available in the early spring. To facilitate the management of talent, a scheduling solution is planned for the next phase of the program to expedite the filling of testing shifts. Talent will use an app to choose and confirm the times they are working and to communicate with hiring managers directly. On the backend, a dashboard provides simplified and comprehensive views of scheduled tests and the workers assigned to administer them. 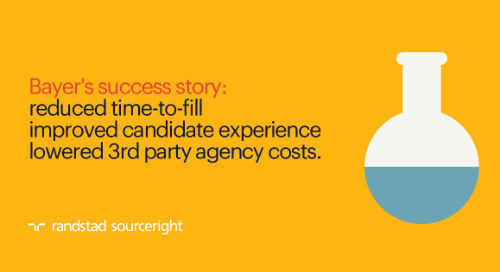 This simple view provides transparency into resourcing needs in real-time. When tied into the company’s VMS, the scheduling solution will give talent leaders a holistic view of the contingent workforce. The app in other programs has been demonstrated to reduce unplanned absences among talent since they can quickly alert hiring managers to changes in their schedule.